The company says it will deploy 740 robots in Atlanta. GreyOrange, a Singapore-based robotics company that makes its robots in India, is now expanding to the US, and is establishing its US headquarters in Atlanta, Georgia. The company says it will deploy 740 robots in Atlanta. GreyOrange also plans to manufacture and deploy 20,000 more robots in the next three years in the US. 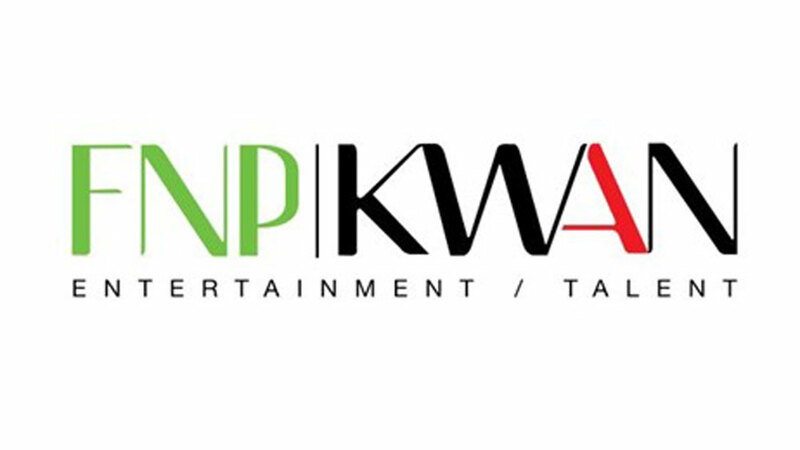 The company was founded in 2011. The company has also hired Chris Barber to lead as regional CEO, North America. Barber had served as vice president, southern operations at Honeywell Intelligrated. 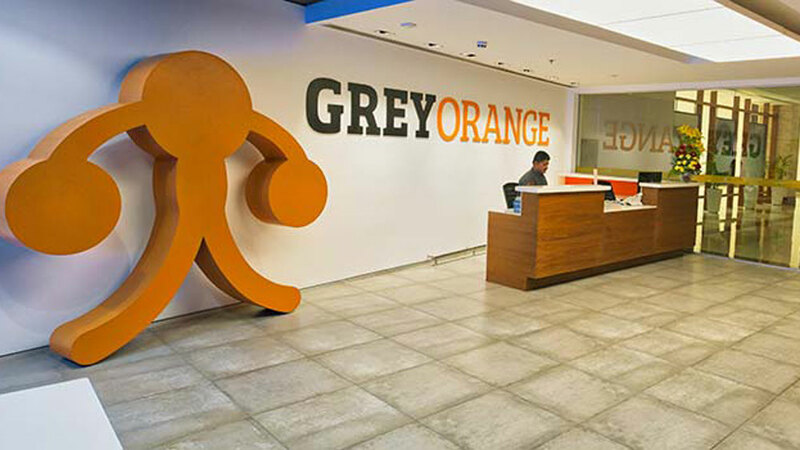 To further expand its technology development capability and propel innovation in robotics logistics, GreyOrange is also setting up a research and development (R&D) centre in Boston, Massachusetts. The company also targets to build a team of more than 60 engineers for R&D in AI, human-machine interface (HMI), machine vision and data intelligence.